Bring home the Polart 4658 Domed Armchair and give your area a traditional yet stylish look. Armchair composed by a steel and resin structure. 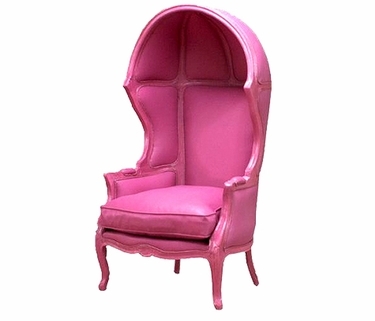 Inspired by the French baroque style of the Louis XV's century, this Armchair will make sensation in your house, your store or your garden because it's not just a simple armchair, this very fashion indoor and outdoor armchair is nowadays inspiring some of the most famous interior designers of the world. From the podiums of LA, Paris and Milan to your house there is just one path. This armchair is available in 20 different structure finishes and 10 different fabrics (black, chocolate, beige, white, red, orange, purple, blue, green and yellow). You can also mix and match the available colors, YOU decide what could be your favorite furniture. Enjoy this and other Polart items in your home, office or garden.